BABICHacoustics works with business owners, architects, engineers, and city planners to provide environmental noise control solutions in order to meet community noise codes. 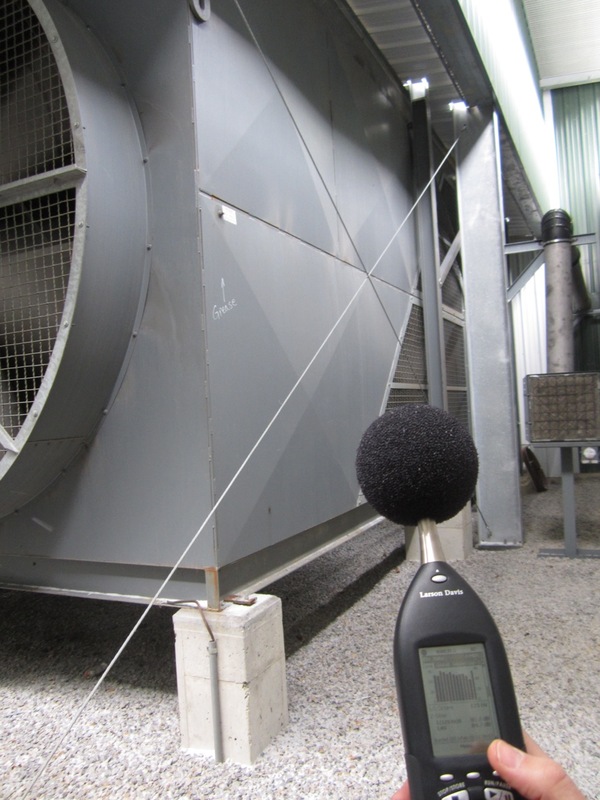 It is important to complete noise surveys and assessments before a project begins to capture costs of noise control solutions. Determining the effect that noise from airplanes, rail lines, highways, or industrial plants has on a new facility or neighboring residences is important for improving interior building acoustics and tenant comfort. Designers often overlook noise form exterior equipment such as air handlers, cooling towers, compressors, condensing units, exhaust fans, and emergency generators. It is important for these planners to include an acoustical expert to avoid community noise problems.